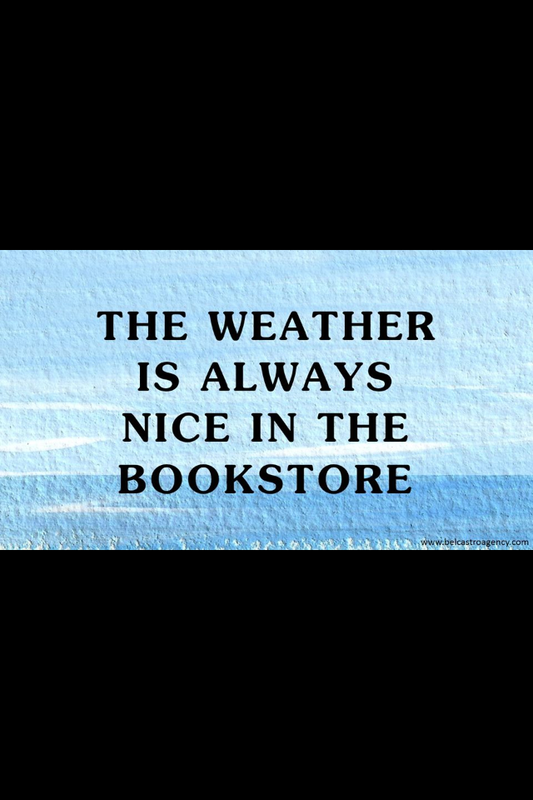 Spring For A Good Book! 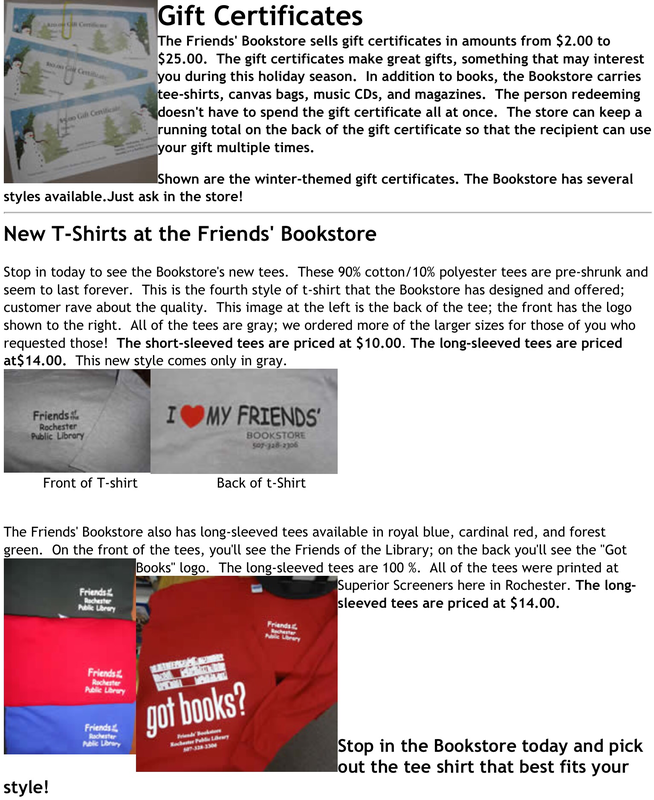 This spring, save more than just daylight: Stop into the Friends’ Bookstore for a great selection of books, magazines, CDs, DVDs, sheet music and so much more! We’ll be setting phasers to “stunning deals” on Science Fiction, slashing prices on Horror and the Fantasy book bargains will be flying off the ‘elves. Visit us on Saturday, June 14th from 10:00am to 1:00pm in the library entryway where we will have loads of Science Fiction, Horror and Fantasy books on sale during our June “Second Saturday” sale.